Tell us what happen arround your society. Inform us about any kind of illegal activities. Kutch Care News is a news agency founded & owned by Mr. Hitesh J. Soni. He started weekly newspaper in January 2014, day by day Kutch Care News get good response from people of kutch. After getting good response of public they plan to start serve news daily. In daily based newspaper again they get good response from public. 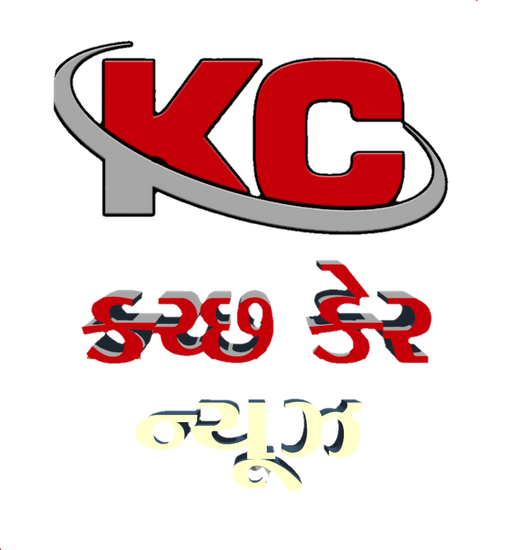 After get successful in print media now Kutch Care News became a TV channel also. Bhanushali Nagar, Bhuj - Kutch.